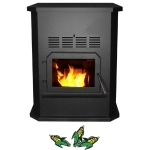 Hybrid-45MF - Pellet Stove. EPA approved. Maximum heat output of 35,000 BTU/hr. 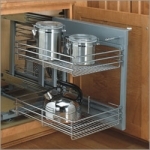 Minimum heat output of 8,200 BTU/hr. Hopper capacity of 35 lbs. Thermostatic or manual mode. 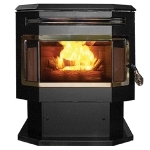 Standard Freestanding (Black Trim) Choose classic black for simple elegance. 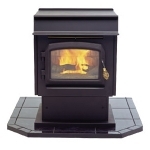 Our standard stove in black suits any decor. 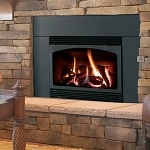 Glowboy Fireplace Insert (Black Trim)The basic black insert is perfect for town or country living. Freestanding (Gold Trim) A touch of shine will brighten up your stove. 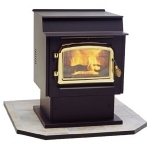 When the fire is roaring, gold trim adds a lively warmth to your standard stove. 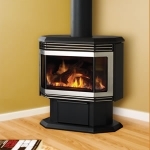 Freestanding (Nickel Trim) The loft solution for urban sophistication, choose a nickel trim for your standard stove. 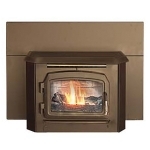 Glowboy Fireplace Insert (Gold Trim) Is your fireplace your centerpiece? Choose gold trim for your insert to add a lively warmth to your room. Glowboy Fireplace insert (Nickel Trim) An excellent choice for that modern look, the nickel trimmed fireplace stands alone in sophistication. 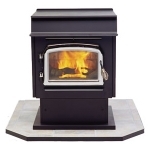 Freestanding Stove with log set, 300 watt igniter, super grate, AcuTron control, wall thermostat kit, and 3 piece FireBrick. 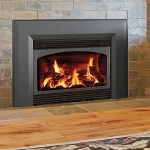 Fireplace Insert with Log Set, 300 watt igniter, super grate, AcuTron control, wall thermostat kit, 3 pice FireBrick, adjustable hopper and shroud. Caddy - E.P.A. wood or wood-electric combination furnace. Maximum input capacity : 140.000 BTU (42 kW). 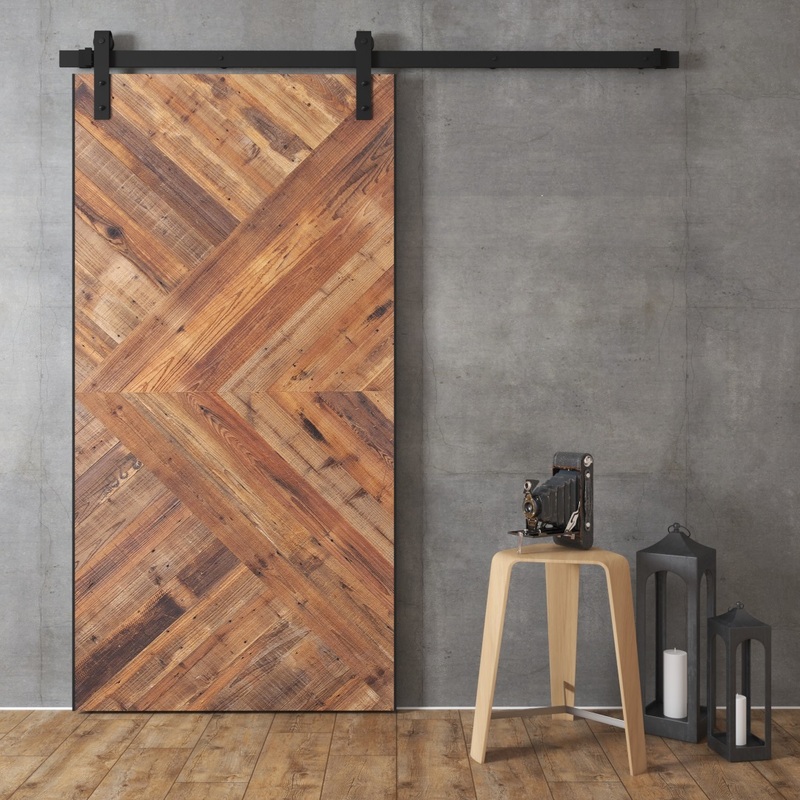 Glass door with cast iron frame.